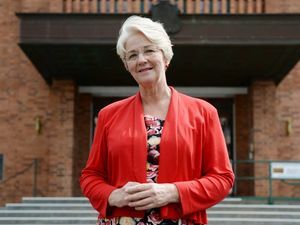 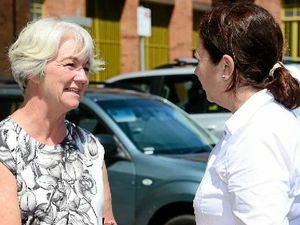 MARGARET Strelow will enter her fourth term as Rockhampton Region mayor after declaring victory today. 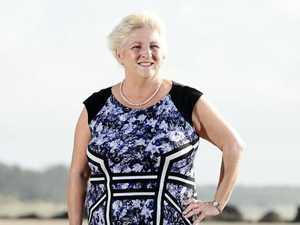 Politics Margaret Strelow yesterday said Dominic Doblo offered her a “sincere congratulations” on Sunday morning. 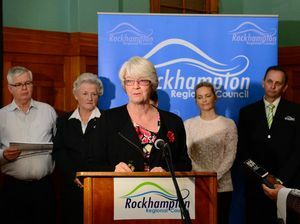 Politics The Rockhampton Region mayor says it's time to get on with business after "torrid and often unpleasant campaign".